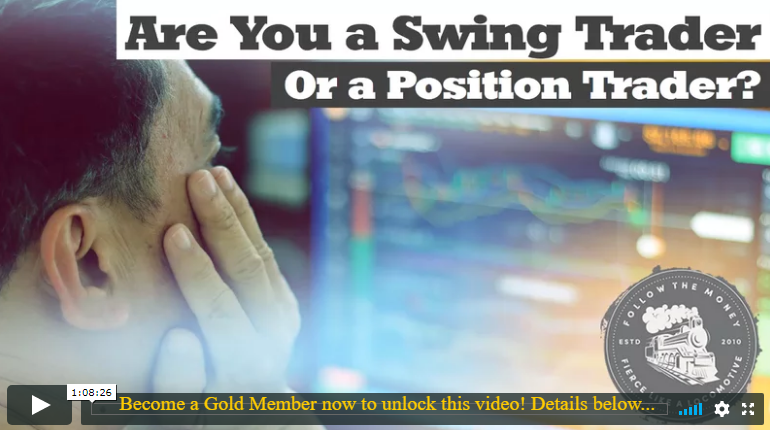 Private Group Coaching: Are You a Swing Trader or Position Trader? Plus, Jerry Robinson discusses his brand new Cryptocurrency Portfolios for 2018. Learn more in this members-only video. Join Trading Coach Jerry Robinson for a foundational teaching for all traders. It is vital that you know what type of trader you are for every trade you make. Jerry teaches the difference between Swing Traders and Position Traders and trading tips for both. Then, Jerry provides additional insight into his two newly-released Cryptocurrency Portfolios for 2018: The Core Crypto Portfolio and The Penny-Crypto Portfolio.